We are always up-dated with latest global trend that has help us most to export our high-tech equipments to many countries like Burma, Libya, Angola, South Africa, Mali, Italy, Belarus, Hungary, Colombia and Cuba. We possess latest production set ups and have built strong production line with advanced source of facilities. We maintain the higher quality of products by using the first grade of construction material. Every piece is checked stringently before dispatch according to international standards. "Magnetic Equipments", is the speedy progressing Manufacturing, Exporting and Supplying displaying its technological perfection in manufacturing a matchless range of modern day Material Handling Equipments. We specialize in holding the present handling technology to produce an expanded line of quality appropriate machinery, which includes, Magnetic Equipment, Grill Magnet and Magnetic Lifter. We observe market perspicacity to produce an immaculate range of high execution equipment containing full benefits of innovative mechanism, specifically engineered design, sturdy construction, less noise operation, high magnetic power and maintenance free service life. We are exporting generally. Our company is an ISO 9001:2000 company consuming strong consumer base all over India and in a foreign country. We value consumer gratification and accepts consumer care policy. Rich experience of dealing with various kinds of Magnetic Equipments inspires Mr. Pritesh Patel to establish a company. He incorporated a company in 2008 with technically sound foundation. We possess novel facilities to hand over most modern magnetic equipments. 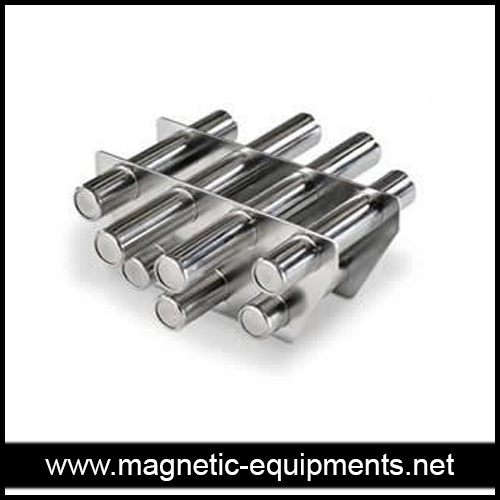 These magnetic equipments need to be high in their quality, durability and excellent in their performance for their precious applications. Our company is involved in investigating enterprise in newfangled earthly zones. We place prominence on superiority and consumer fulfillment by supplying the best Magnetic Equipment. Electrical and Magnetic Equipments are becoming a part of our lives as they are involved in many function of our routine life. These equipments also contain equal importance in various engineering and mechanical applications. 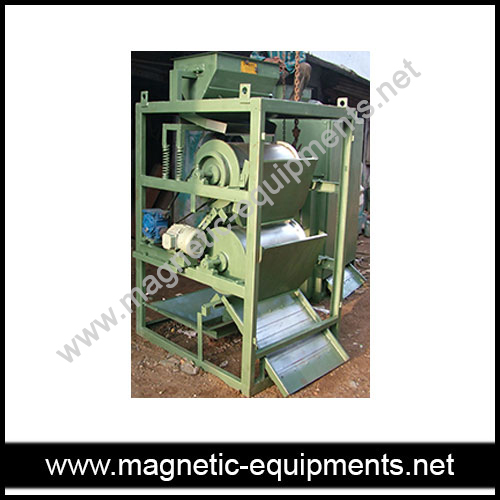 Magnetic Equipments Manufacturers is the India's leading manufacturer and exporter of Magnetic Equipment, Electro Magnetic Equipment, Vibrating Equipments. We are marked as the manufacturer and exporter of the high quality magnetic equipments that are designed according to international paramesters. It is specially designed after surveying specific needs of different industries. these equipments include Magnetic Equipments like plate magnet, hump magnet, inline magnetic separator, rare earth rod, grill magnet, roller magnetic separators and Electro magnetic equipment like electromagnetic lifter, electromagnetic feeder and vibrating equipments like circulating vibrating screen, rectangular vibrating feeder vibratory table and many more equipments. 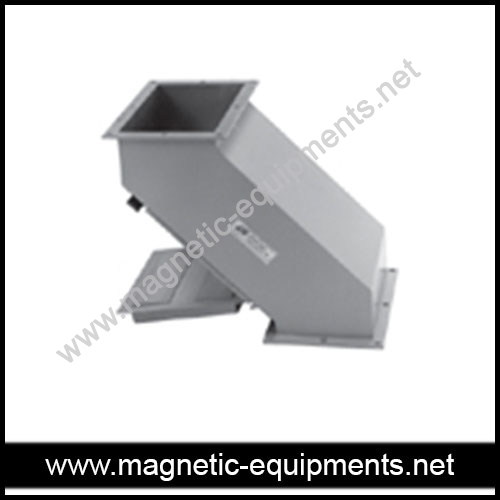 Magnetic equipment are greatly necessitated in the industries such as chemical and metal industries, pesticide & fertilizer industries, food industries, scrap recycling plants, pharmaceutical industries, coal mines etc. These need to be high in their quality and excellent in their performance for their valuable applications in these companies.